suki is the innovator of the process of combining advanced technology and botanical actives, making it the sole cosmeceutical line to deliver this method to natural skin care. 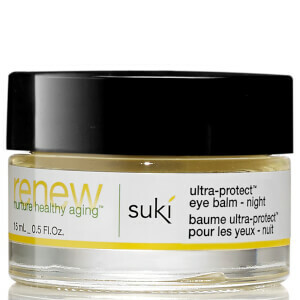 suki organics are customized to your skin with natural ingredients combined to yield optimum skin appearance. Each product is clinically-tested to work in unison with your skin and designed to give you maximum results. The suki exfoliate foaming cleanser is gentle, yet effective. Banish dull, acne-prone skin and remove impurities with suki organics sugar, rice flour, orange and lemongrass. Clear, radiant skin can be yours without severity or dryness. 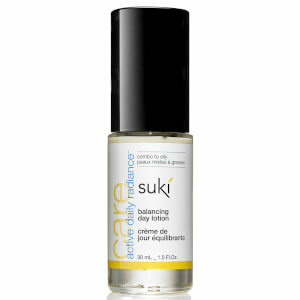 Brighten and calm your skin with suki balancing day lotion. Hydrate and smooth your skin while controlling the inflammation, redness and irritation associated with rosacea. Willow bark chamomile and vitamin C are among the effective ingredients that are a pathway to better skin. Through work with chemists, research on natural marketing and frustration with the lack of purely natural products, suki gladly bares all. 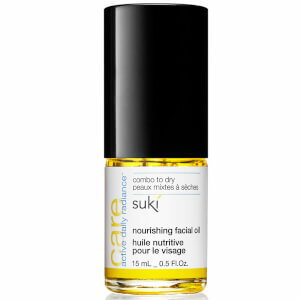 suki offers the finest natural ingredients to serve all skin types and conditions. suki supports healthy living and healthy lifestyles. It actively supports organizations such as the Organic Consumers Association, the Campaign for Safe Cosmetics, the Coalition for Consumer Information on Cosmetics and the Green Products Alliance. Furthermore, suki refuses to ever test finished products or ingredients on animals, and it never engages with suppliers who do so.